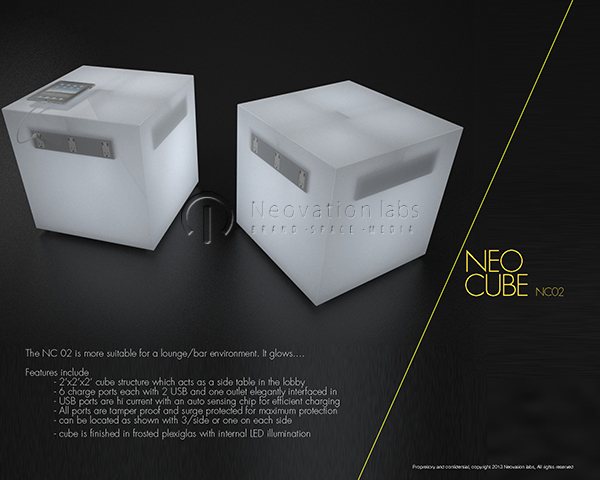 This was a product design based on a need to provide patrons of the W hotel with an elegant charging solution when working at the lobby or restaurant or even in their rooms. 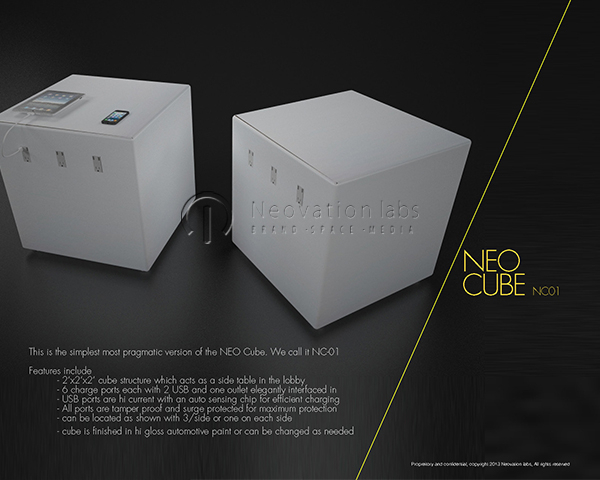 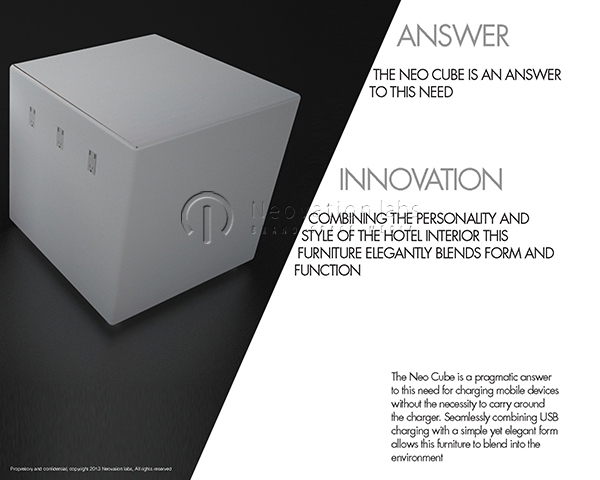 The Neo Cube as we call it has become quite popular and probably been copied a few times. 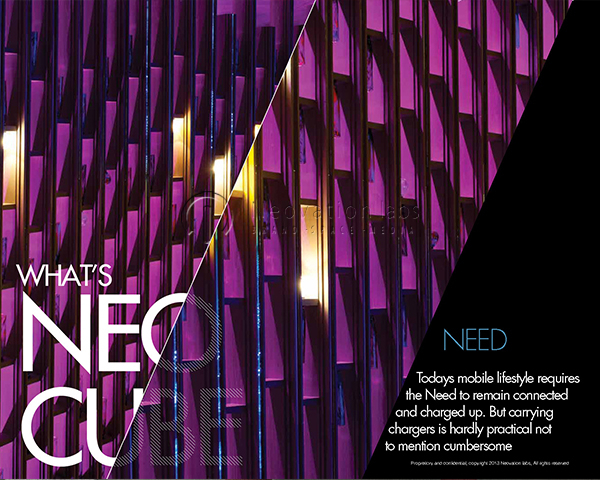 But we don’t mind, as in the end it allows good design to benefit the end user.